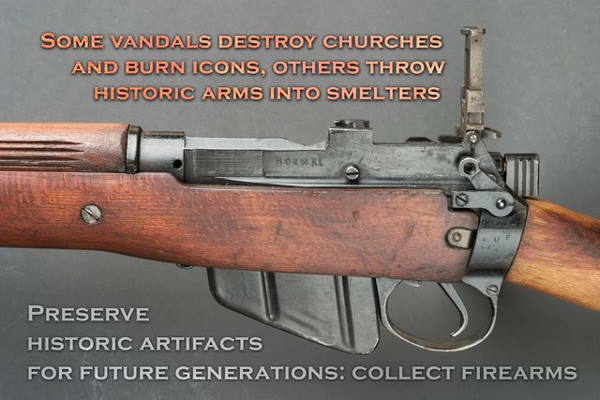 Welcome to the Seventy Nineth Edition of the Owen Guns Bulletin. 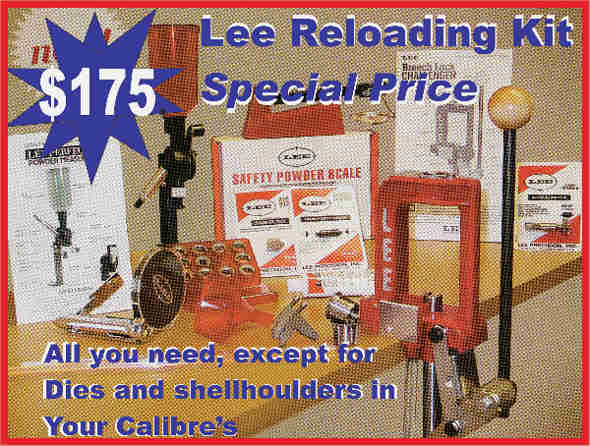 RELOADING SET LEE PRESS, Auto Prime, scales, powder measure, Case Trimmer, all you need besides Dies and Shell holders. $175. Mossberg ATR .243 win Walnut Stock includes Weaver Style bases, $488. 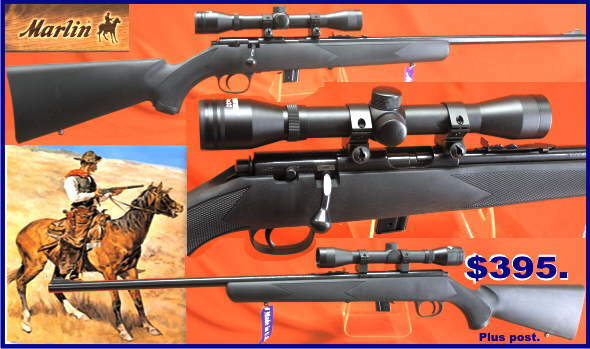 H&R Tamer .410 $295. 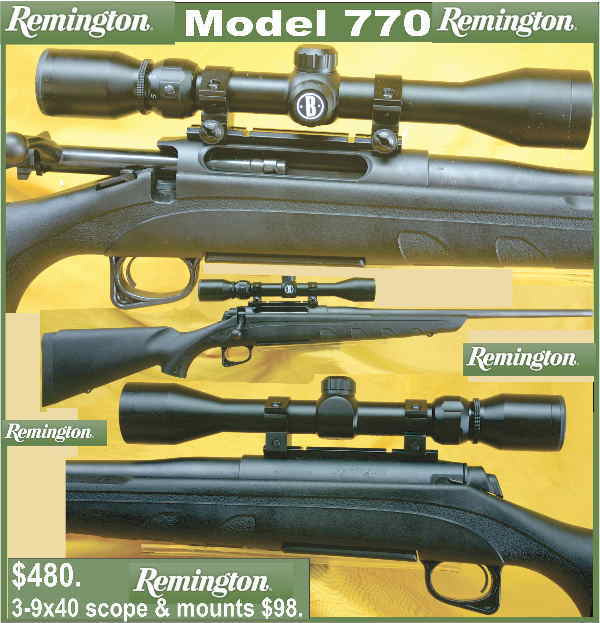 Great outdoor survival shotgun. $295. 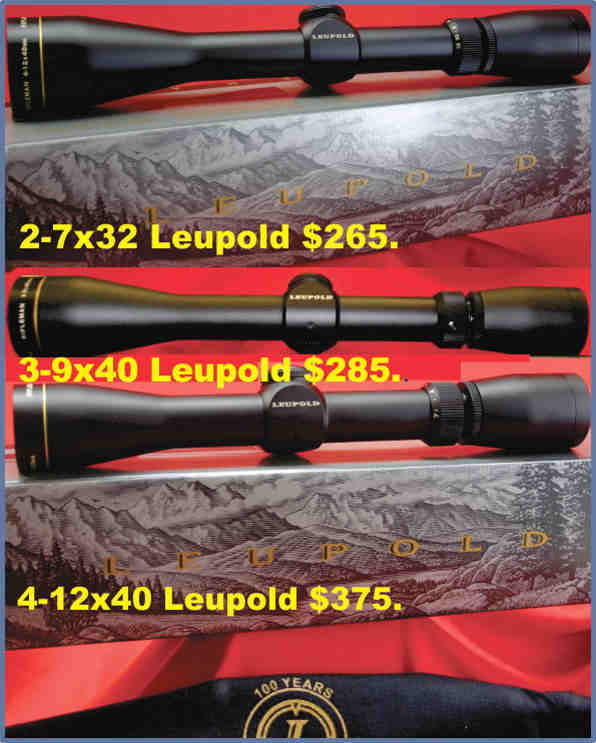 Best Price Scopes in Australia, Phone 07 54 825070 for a quote. 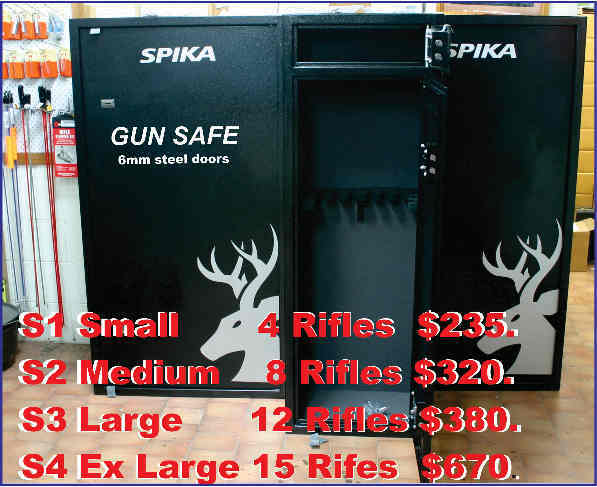 Large Selection of Spika Safes. from $235. plus freight. Mossberg Model 464 30-30 win Brand new $670.plus post. 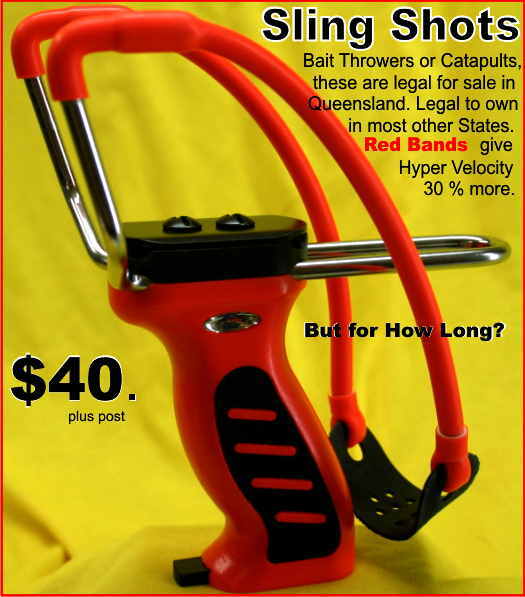 Catapults, sling shots, legal for Sale $40. 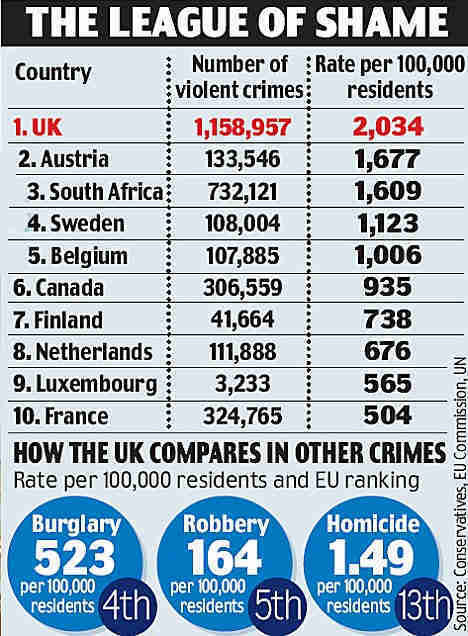 plus post. Our Best Selling Book is Australian written and produced with the Australian Shooting conditions in mind. 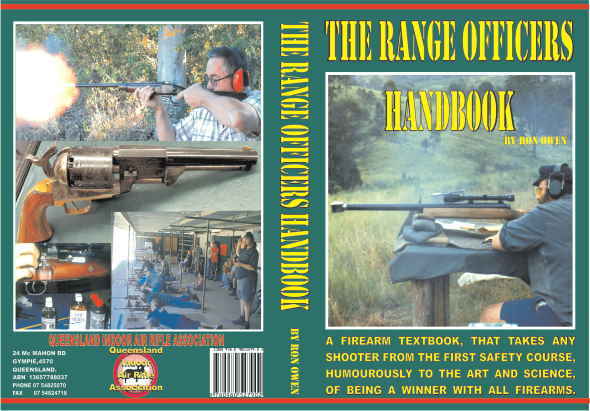 The Range Officer Handbook The Range Officers Handbook pay by Pay Pal see Bulletin Special Announcement Page CLICK HERE As already purchased by members of all Shooting Organisations.Some have even bought two copies one for home and one to take to the club. See Book Reviews by Nick Harvey in Sporting Shooters and Guns Australia in our new Gun Book Catagory.